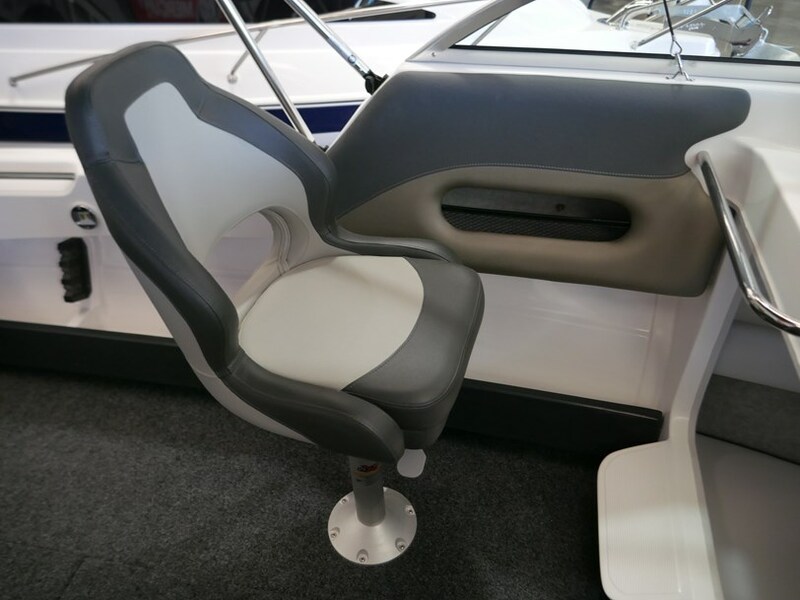 Sensational offer for a new Revival 580 Sportz - Perfect for Bay and Offshore Fishing. 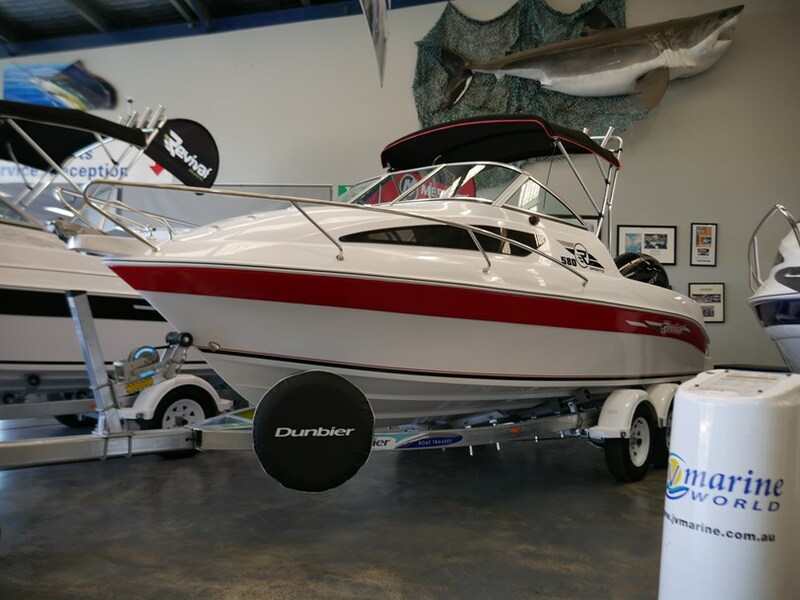 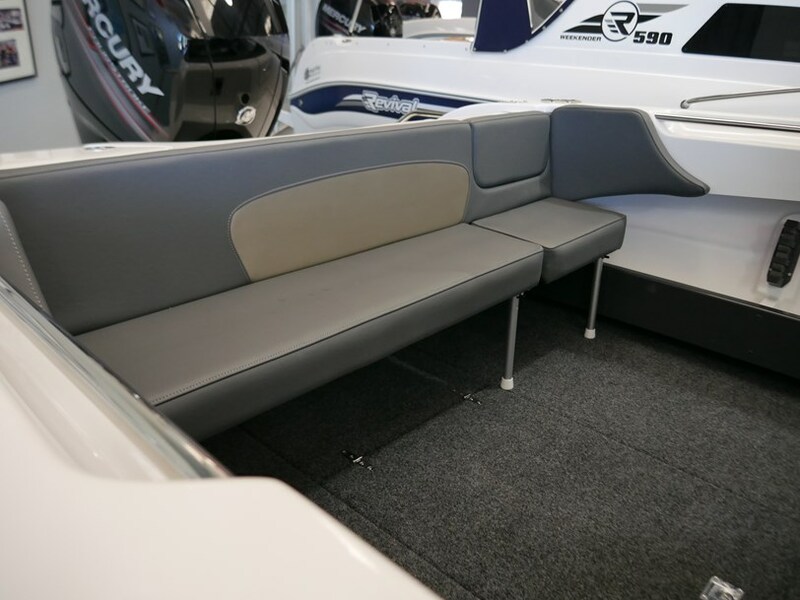 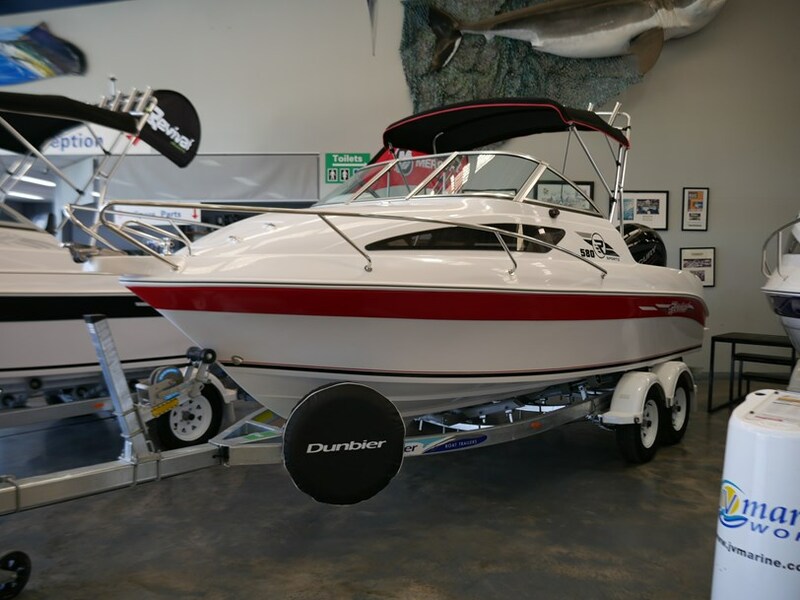 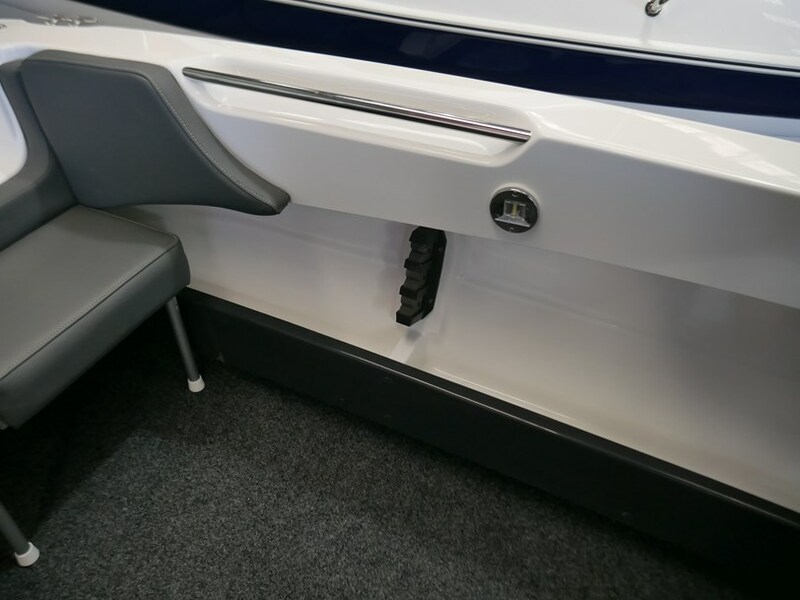 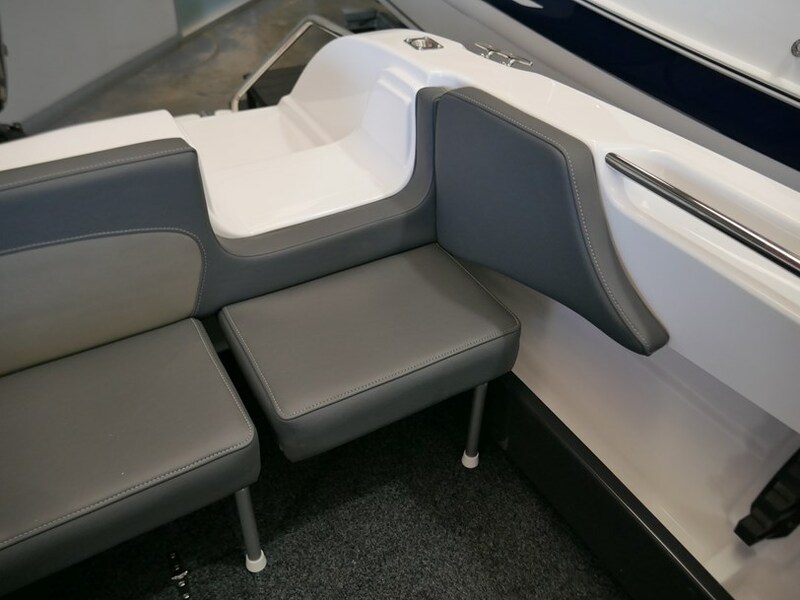 Very stable and soft riding hull built right here in Melbourne and comes with a 10 year 'Unlimited Sea Miles' Warranty! 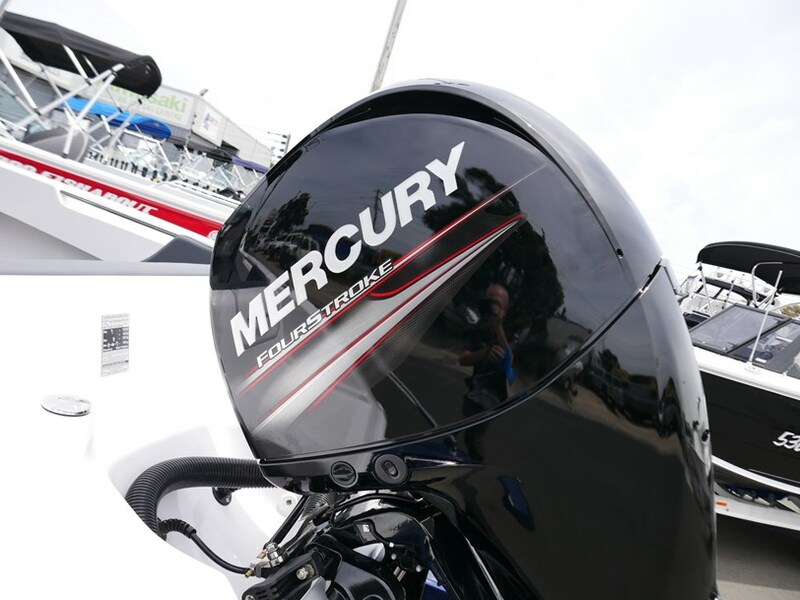 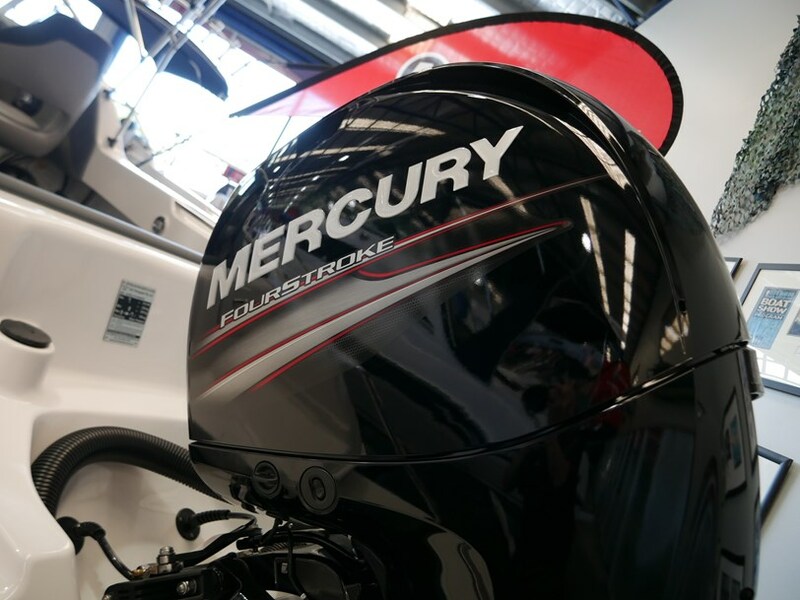 Powered by a reliable and very fuel efficient 115hp Mercury 4-Stroke Outboard! 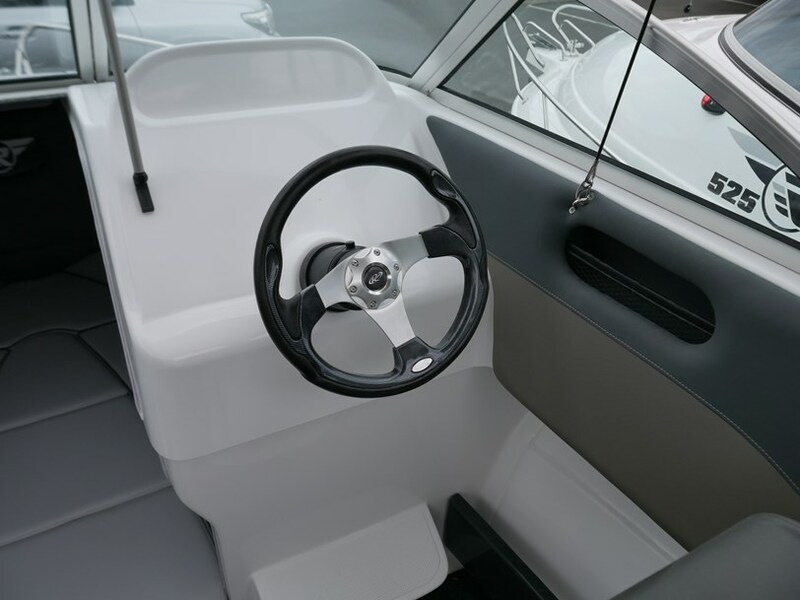 Revival boats are Victoria's best selling fibreglass boat brand and are growing in popularity by the day! 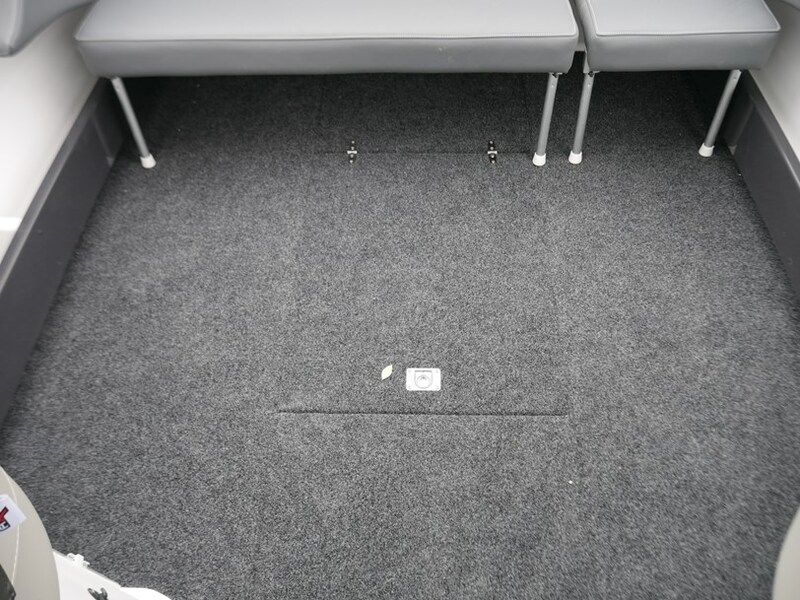 Full of great standard features and loads of space and storage options! 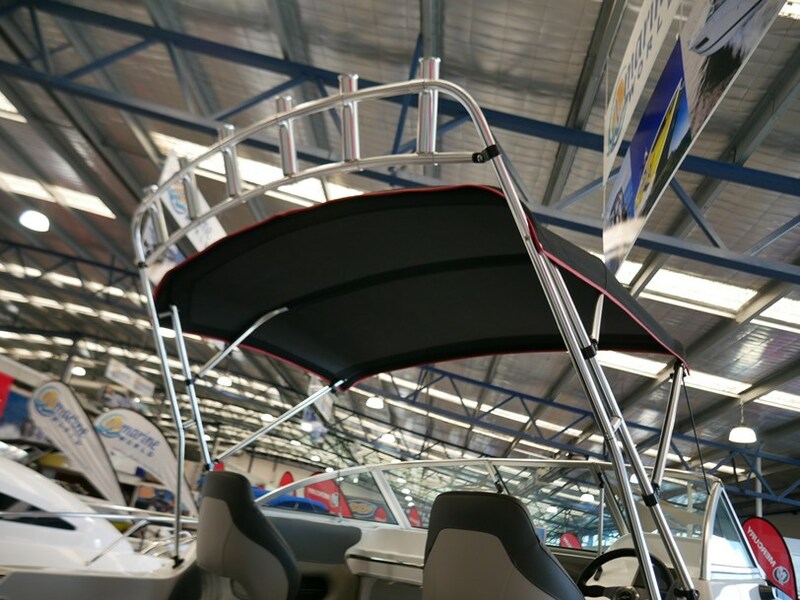 We are Australia's Number One Revival boat dealer - If you have a question don't hesitate to ask us! 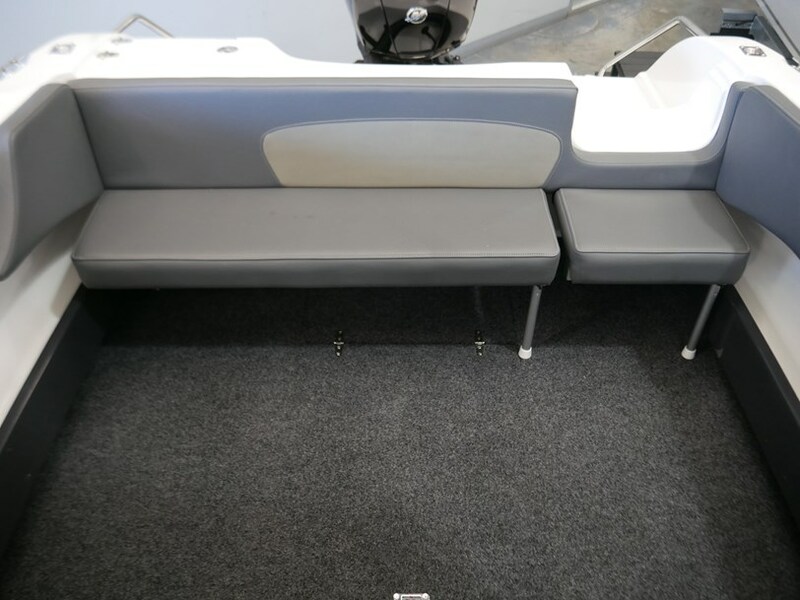 **Tandem Trailer pictured in photo's is not included in this price. 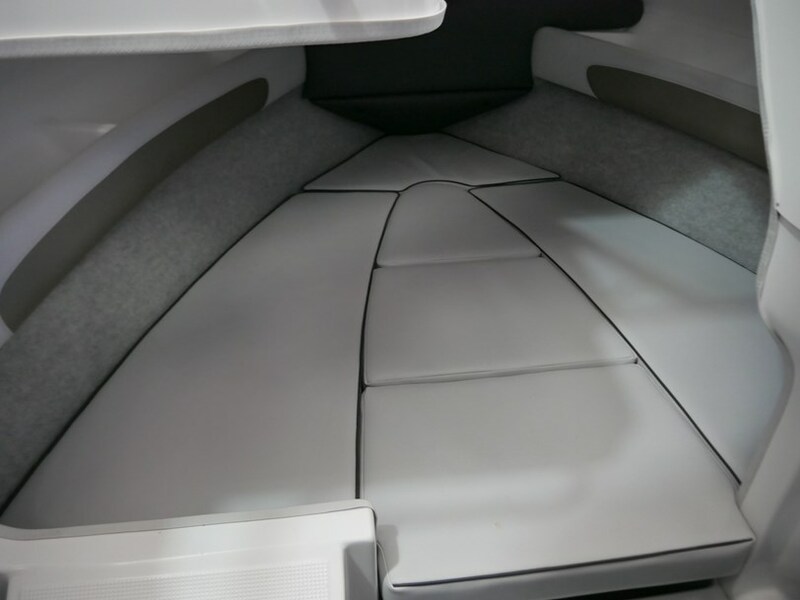 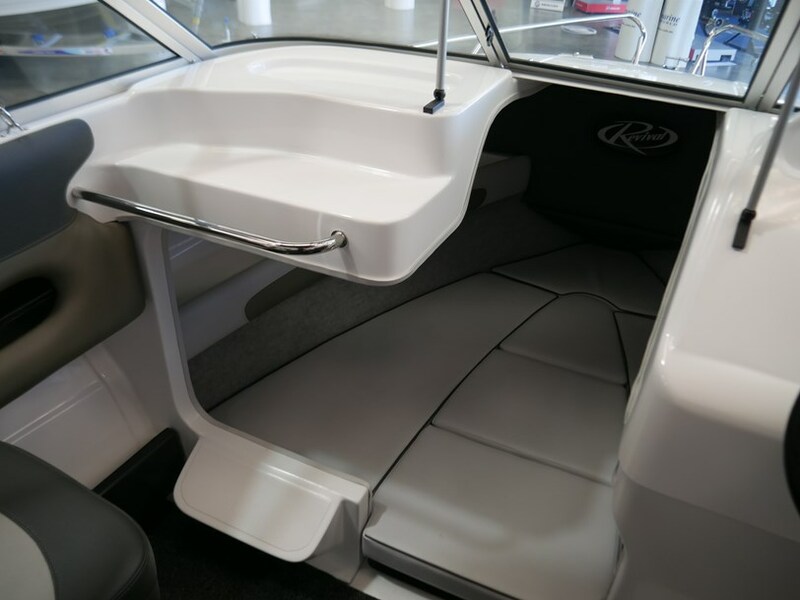 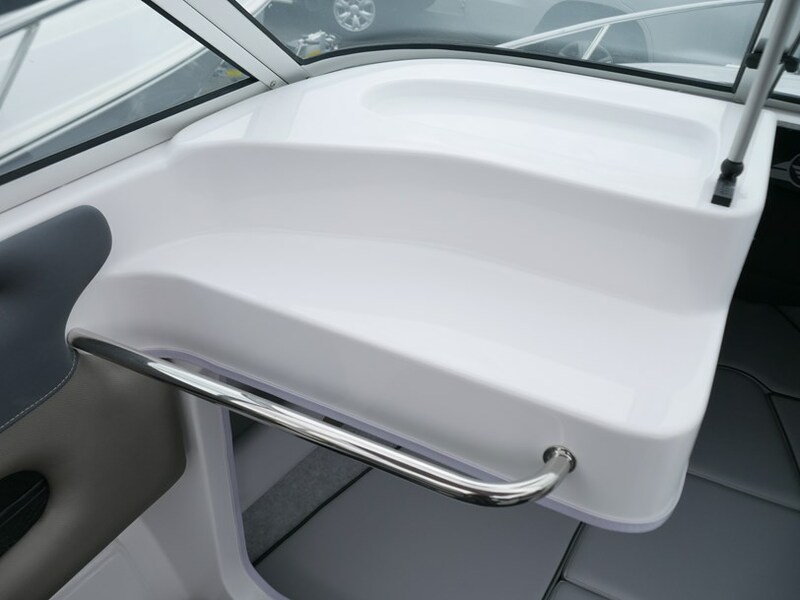 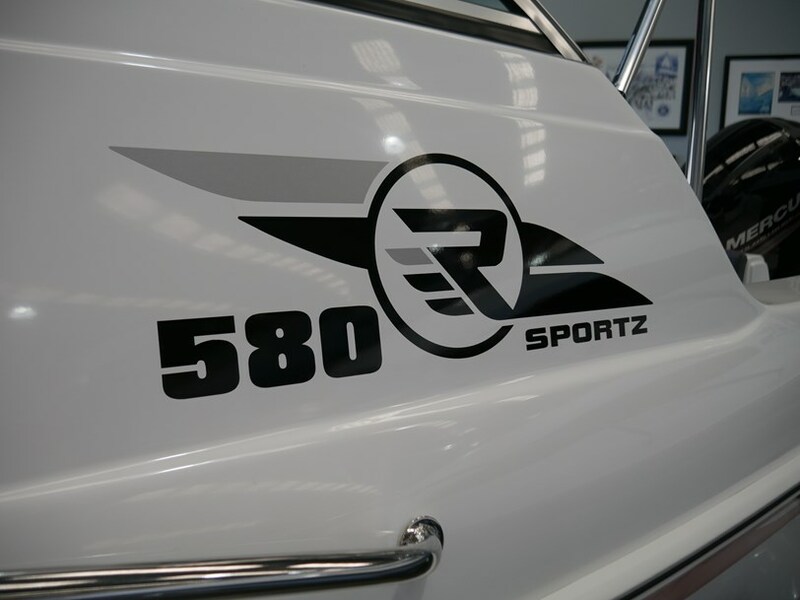 Have a question about the Revival 580 Sportz - Cabin Boat - APRIL SUPER SPECIAL?